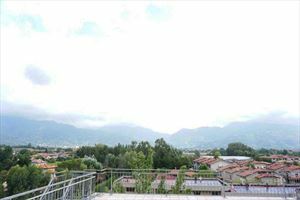 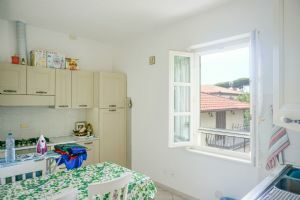 Real Estate Forte dei Marmi: Welcoming charming flat for rent located in one of the most interesting area of Forte dei Marmi, around 150mt from the seaside. 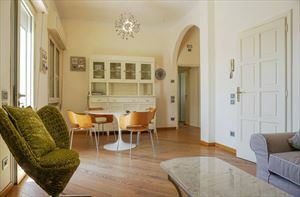 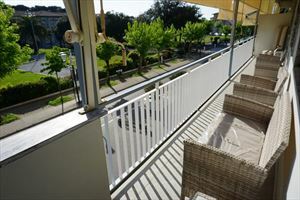 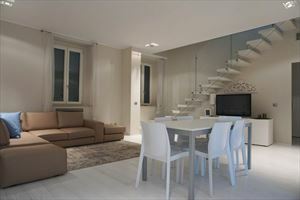 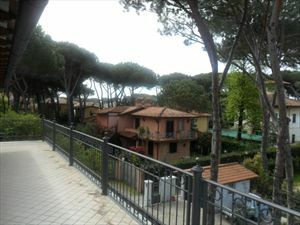 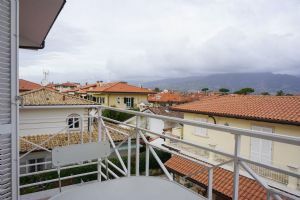 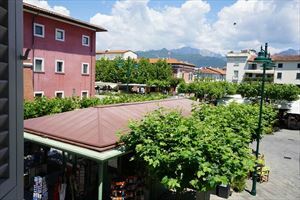 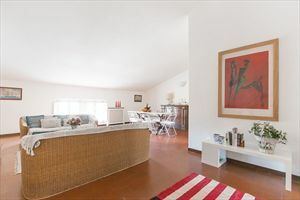 Welcoming charming flat located in one of the most interesting area of Forte dei Marmi, around 150mt from the seaside. 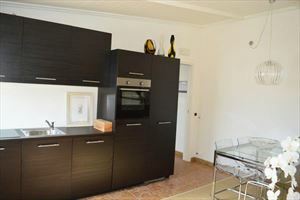 1 wellfurnished dining room, 1 professional kitchen, 3 double bedrooms,2 bathrooms. 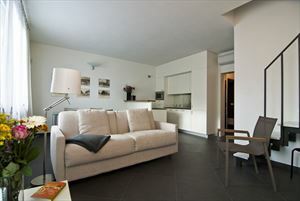 Real estate has an own private parking, controlled by an alarm system, and an own exclusive indipendent entry.